ensure you regularly backup your important files and data. 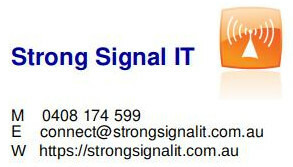 If your system has been attacked, Strong Signal IT can help you. 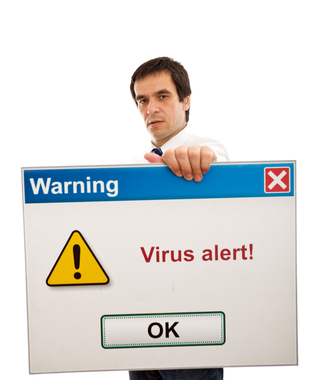 The methods used will depend on the severity of the infection, and may range from a simple clean up of the computer, to a full re-install of the operating system. Either way, we can assist you to bring your system back into operation, and advise you in ways to prevent further attacks.